...was like 4 days ago or something. Lol I totally forgot. Thank you all so much! This past year has just been so much fun working on this and it makes me so happy to see you guys enjoy this! I promise more shenanigans, more hijiks, & more inappropriate behavior from Damian & his pack. 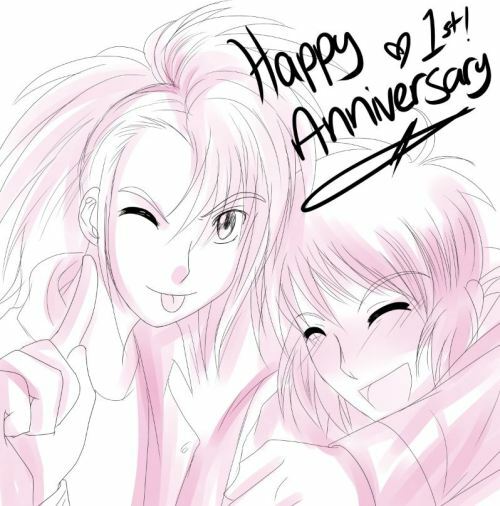 I'm prob late for this but YAY ANNIVERSARY! !